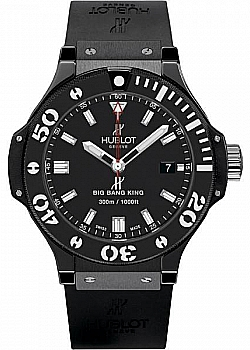 Up to 60 months 0% Deposit, 0% APR finance from only £186.67 per month. 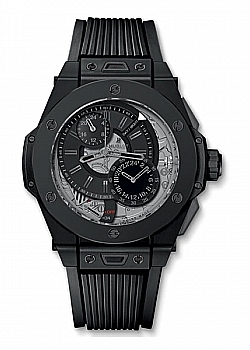 The Big Bang collection perfectly illustrates Hublot's key principle, the art of fusion. 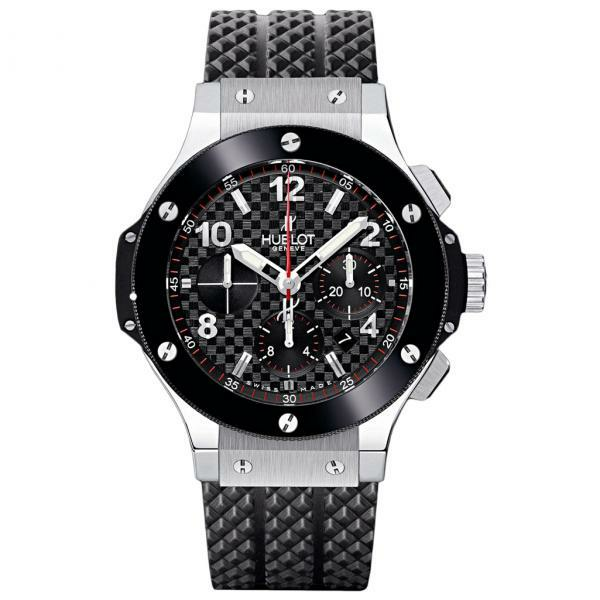 The Big Bang retains the Hublot's original ‘porthole’ look and combines unexpected materials to create a brilliant juxtaposition of elements in these fine timepieces. 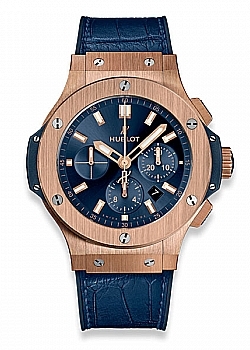 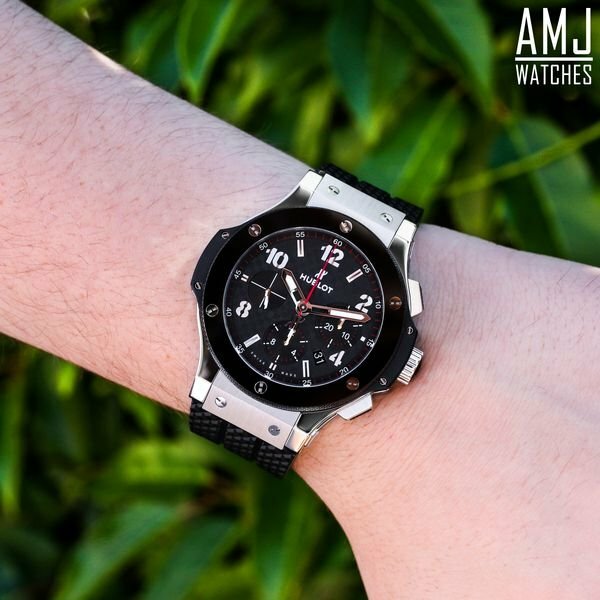 Committed to the concept of “the Art of Fusion” and fuelled by this spirit of innovation, the Swiss watchmaking manufacture Hublot represents the link between watchmaking tradition and modernity, creating fusions of unexpected high-performance elements with more conventional materials while developing traditional movements, always with an innovative and creative design. 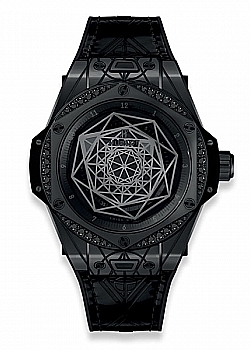 Every piece cultivates its distinction, to assert its powerful and incredible personality every time. 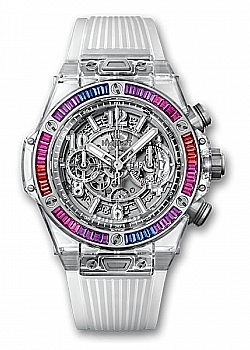 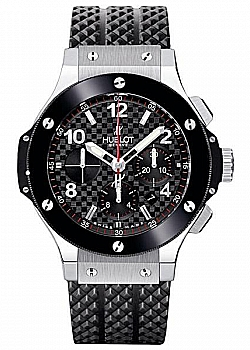 Yet this formidable wealth of materials, functions, colours and shapes, gives rise to a singular watchmaker: Hublot.